A slimline backpack style baby carrier with a small cargo capacity. Posted in Civilian, Packs & Webbing, Specialist by 22F with 2 comments. 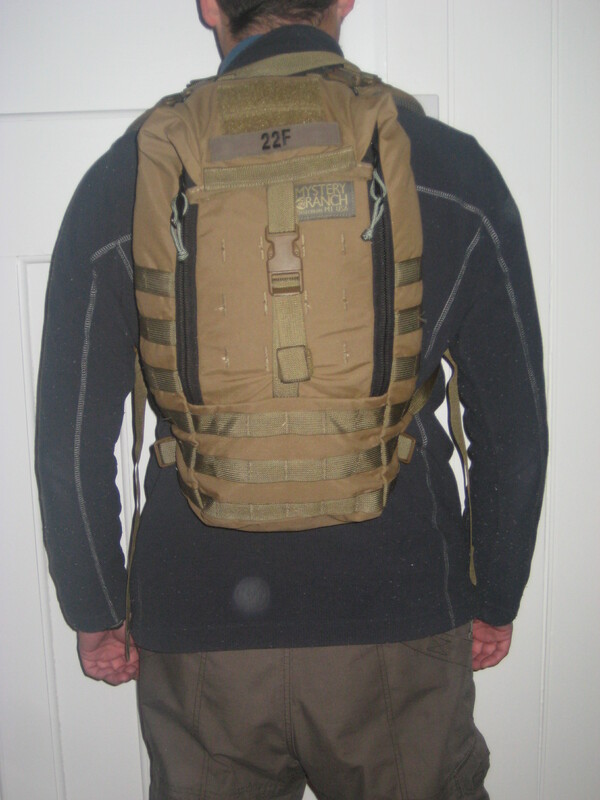 A low profile, narrow faced chest-rig intended for use during specialist insertion (or extraction) methods then discarded for mission equipment. Posted in Civilian, Military, Packs & Webbing, SORD Australia, Specialist by 22F with no comments yet. Accessories to aid in external and internal organisation of a Mystery Ranch backpack. The SpadeLock system allows internal organisation whilst the Removable Stick-It aids in external stowage. Posted in Civilian, Military, Mystery Ranch, Packs & Webbing, Specialist by 22F with 1 comment. 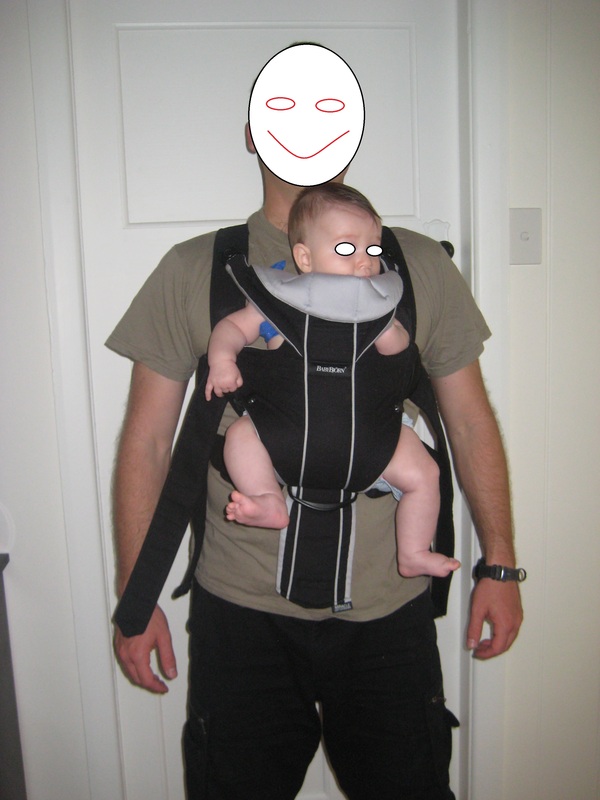 An ergonomic and safe method of carrying a young child (infant to toddler) up against the chest, allowing hands free to compete other tasks. I’ve been a wee bit naughty everyone. ATS has some fantastic news to share about their Cobra Packs, but I’ve been too lazy to get it posted up. I shall put myself in the pain machine to make up for it. They boys at ATS have some great news about the further development of their Cobra Assault pack. Posted in Civilian, Military, Packs & Webbing, Specialist by 22F with no comments yet. 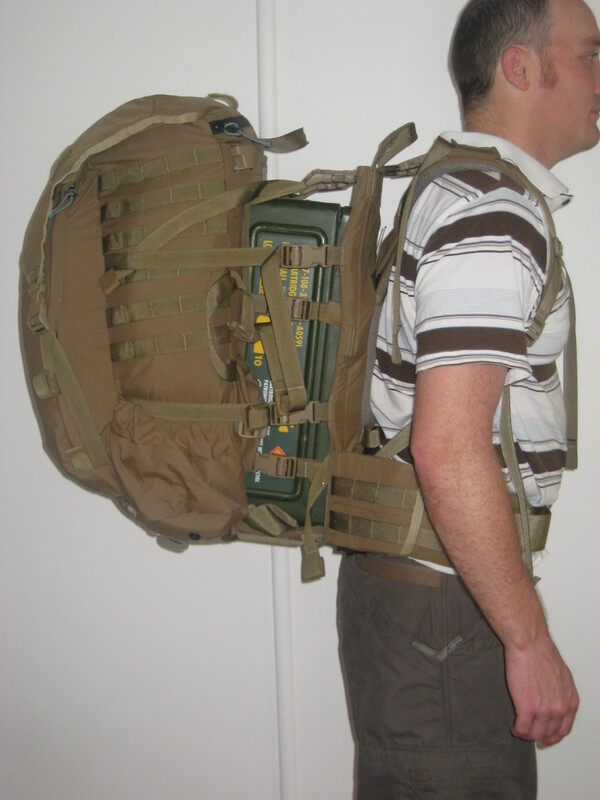 A specialist patrol pack of 54L, but possesses an expandable cargo area between the frame and rucksack that is designed to carry awkward objects, such as mortar tubes, ammunition boxes and long rifles. 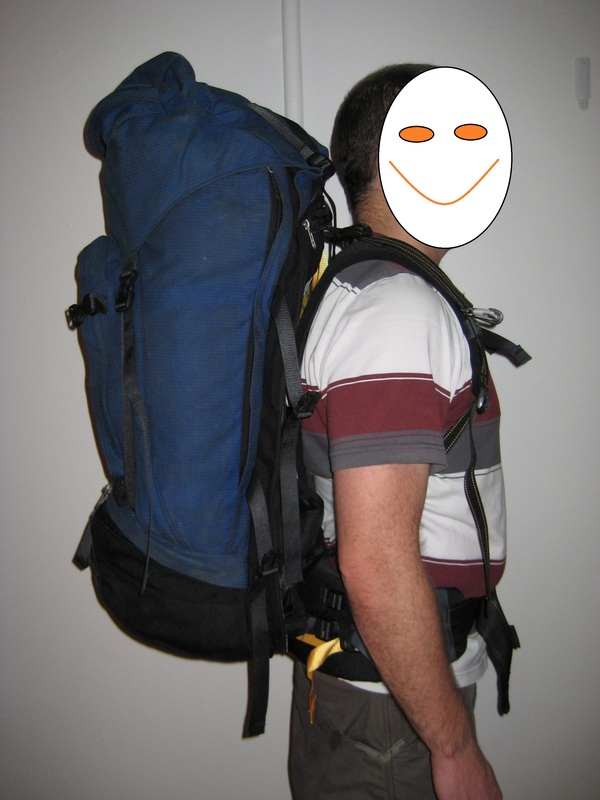 The unique design of this pack allows it to be used in two modes: a conventionally configured top-loading patrol pack, and expanded out to a cargo carrying mode. Posted in Military, Military Gear, Mystery Ranch, Packs & Webbing, Specialist by 22F with 2 comments.